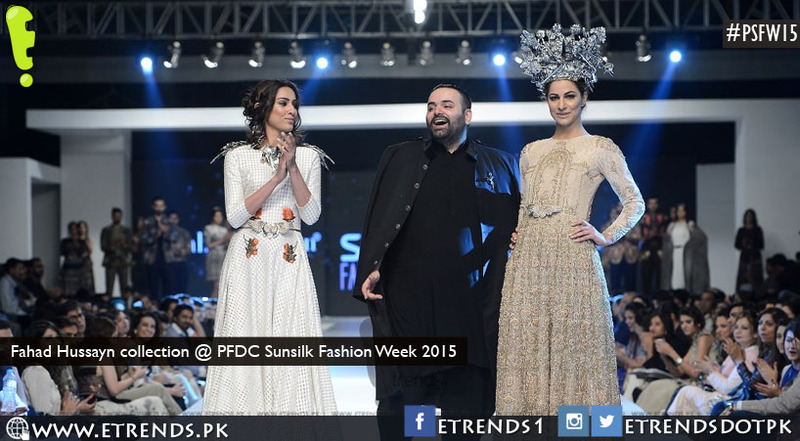 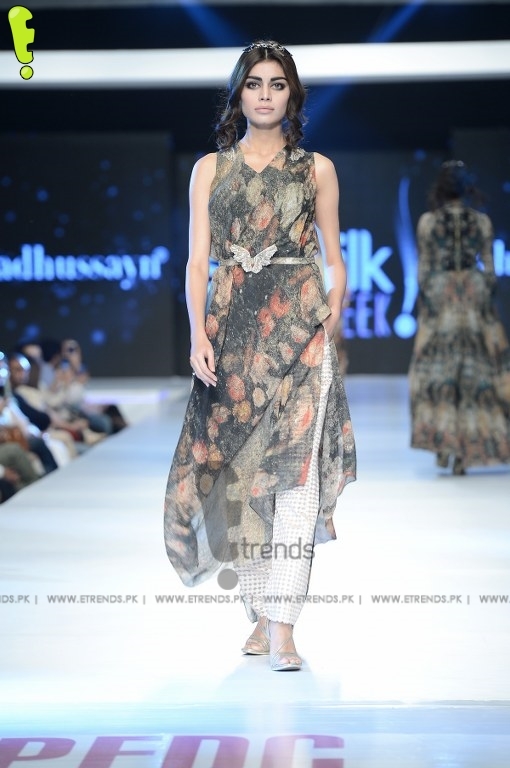 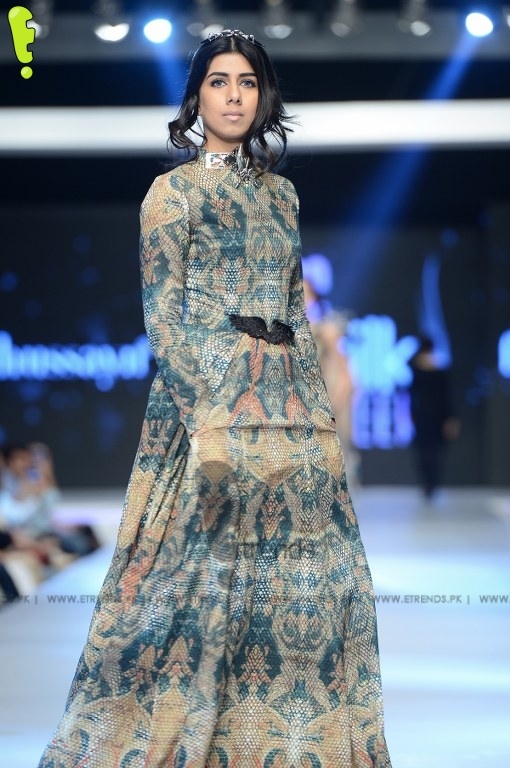 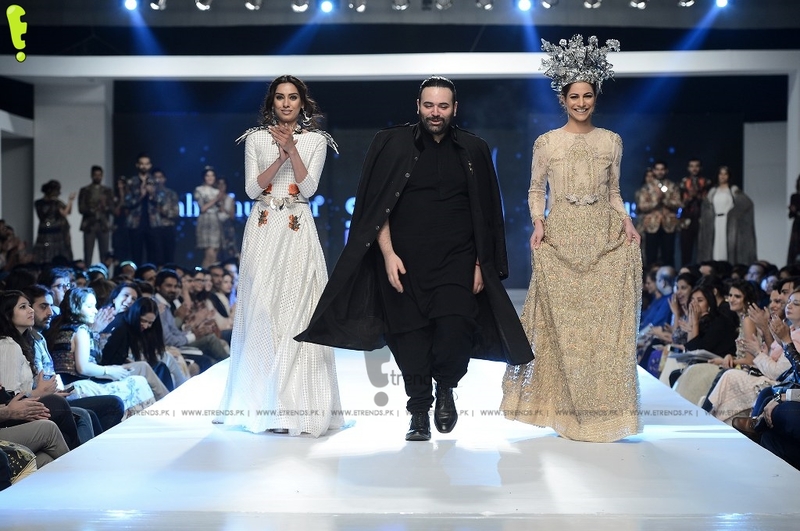 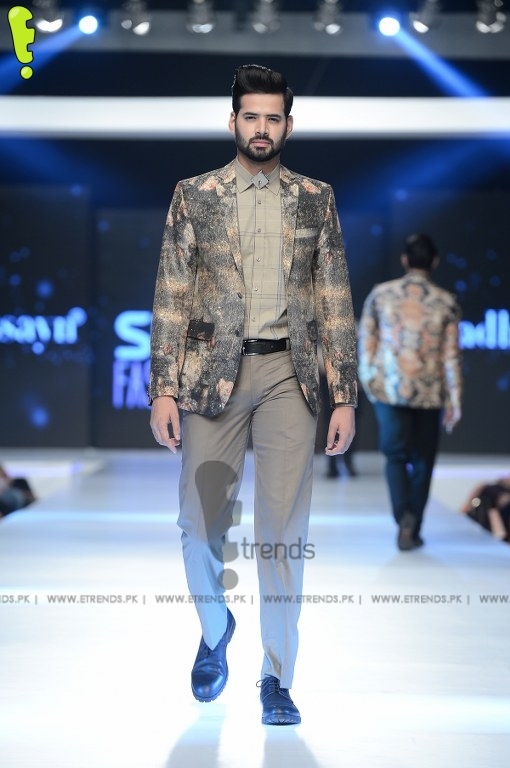 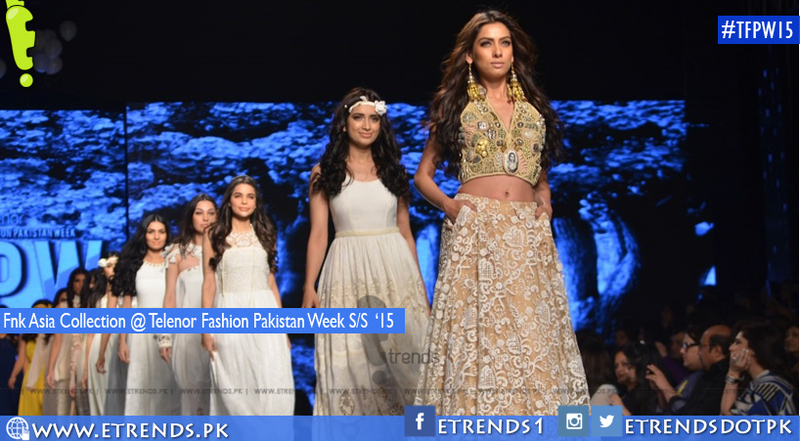 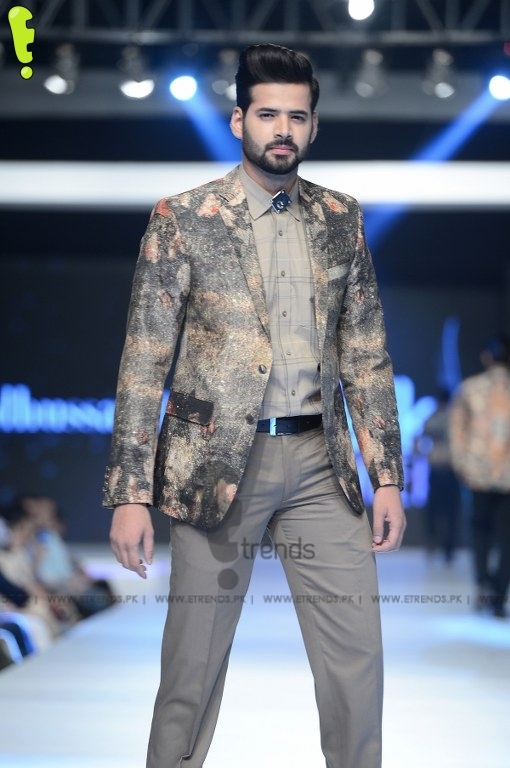 PFDC Sunsilk Fashion Week 2015’s evening Luxury/Prêt Shows on Day-1 was opened by designer Fahad Hussayn who showcased a collection titled ‘Democrats Midsummer 2015’. 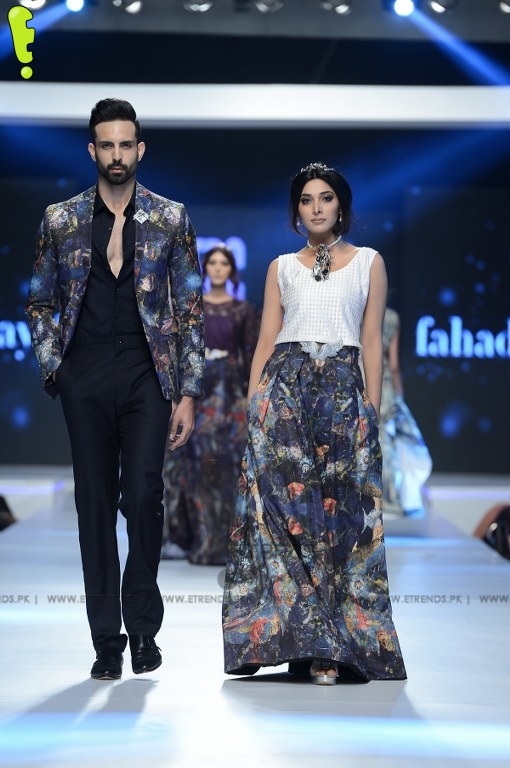 The collection featured five standalone prints from the Fahad Hussayn Print Musuem Live Digital Prints in silk and chiffon. 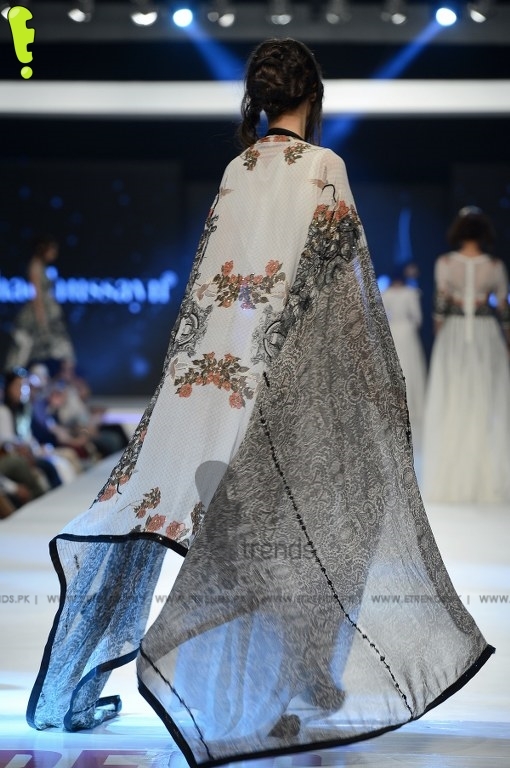 In addition to this, the collection featured four luxury lawn editions with exquisite textures, floral designs derived from the renaissance aesthetic and 16th century French garden layouts. 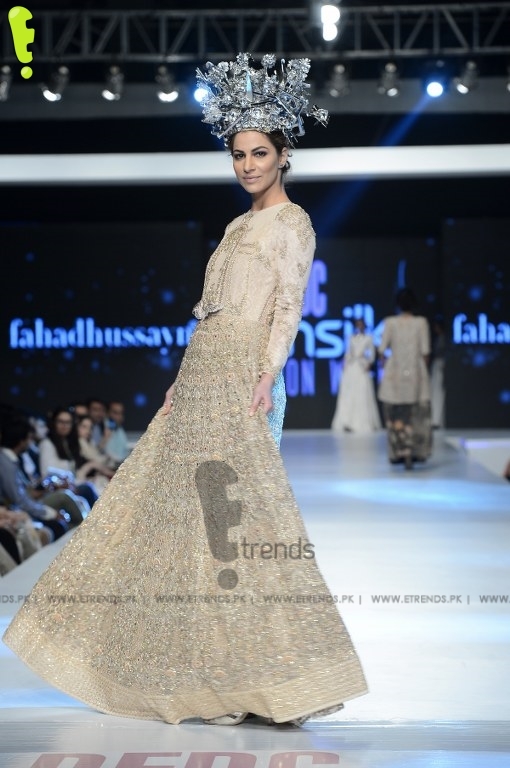 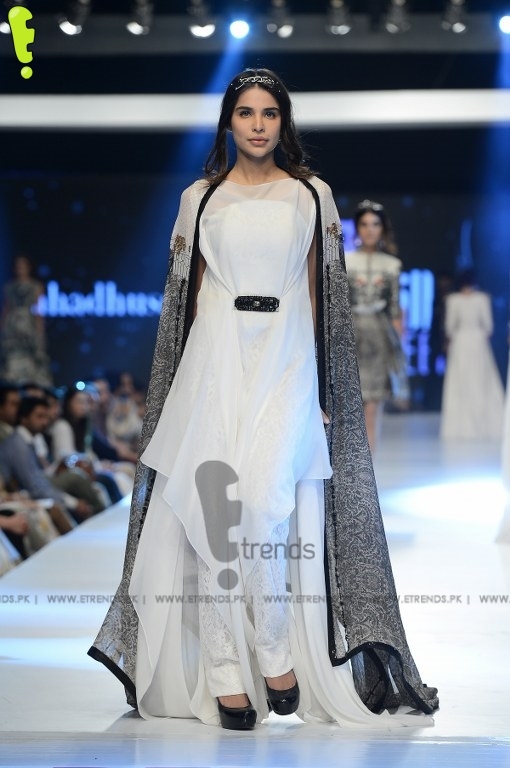 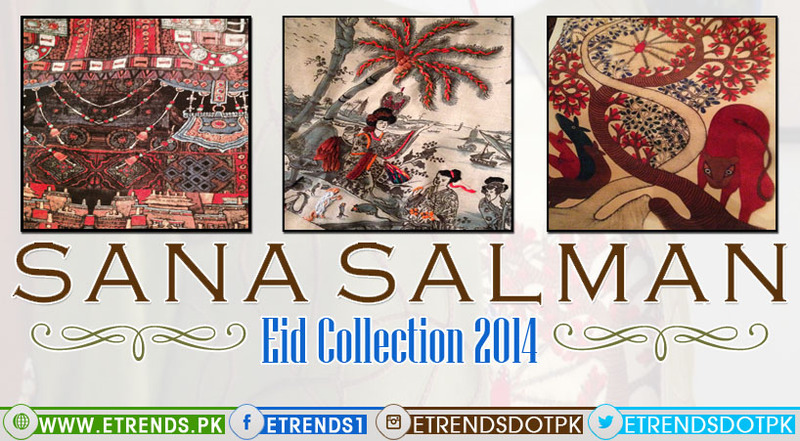 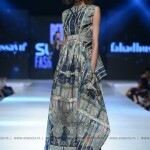 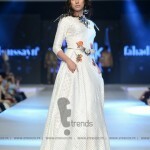 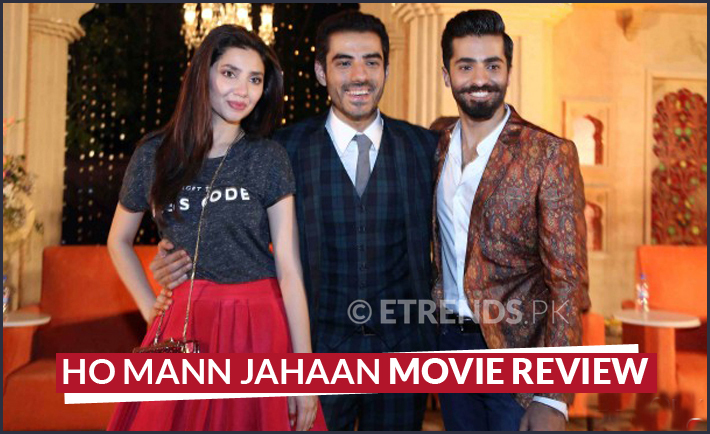 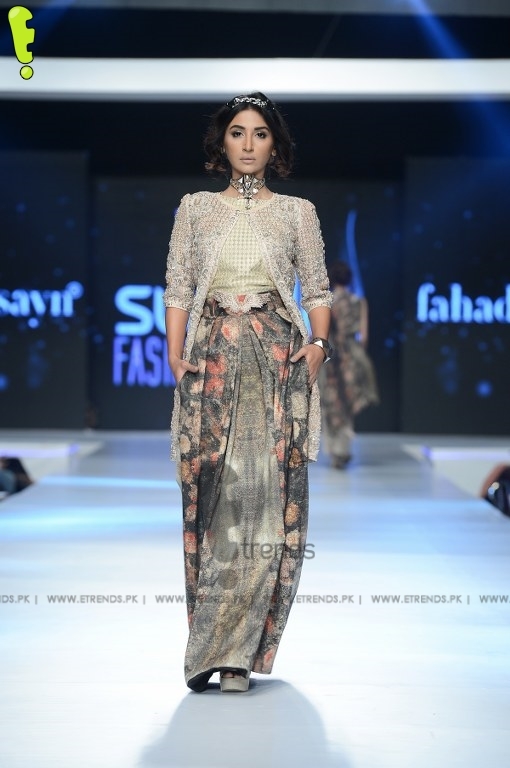 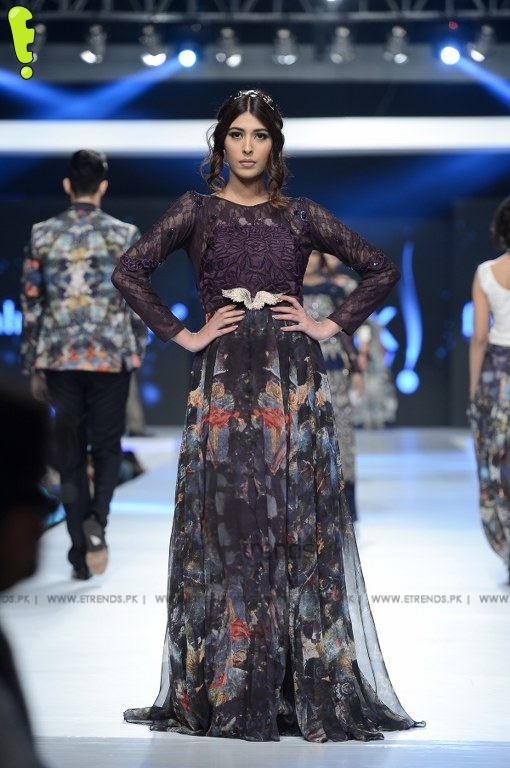 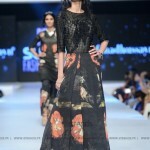 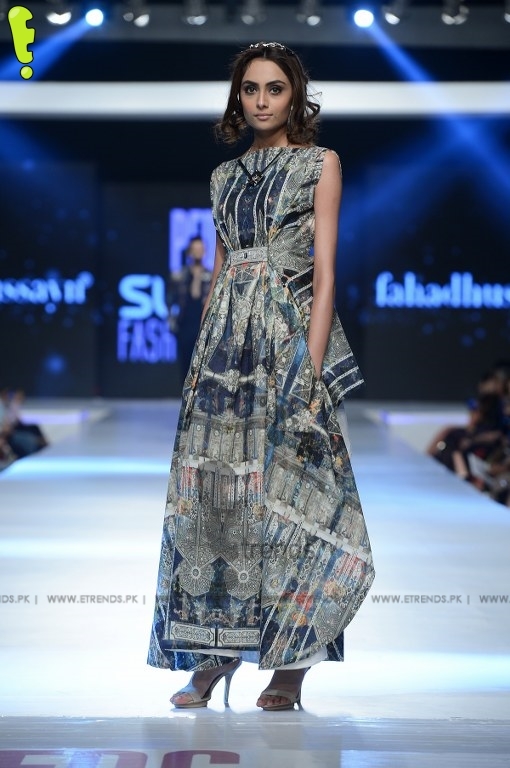 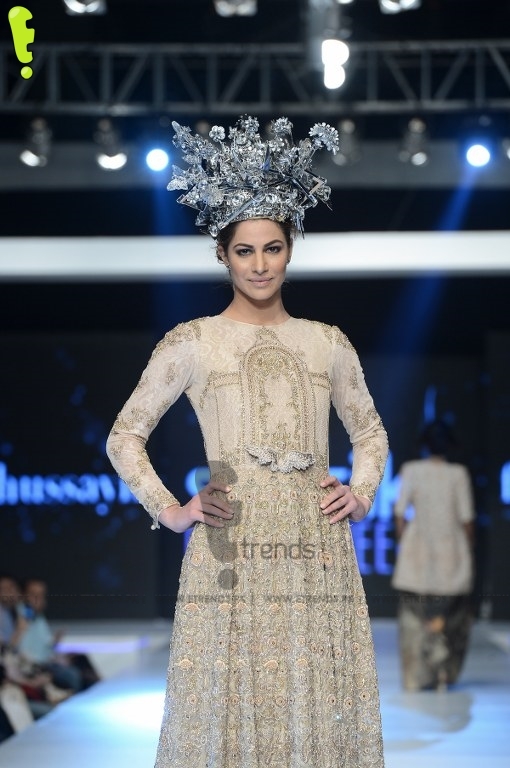 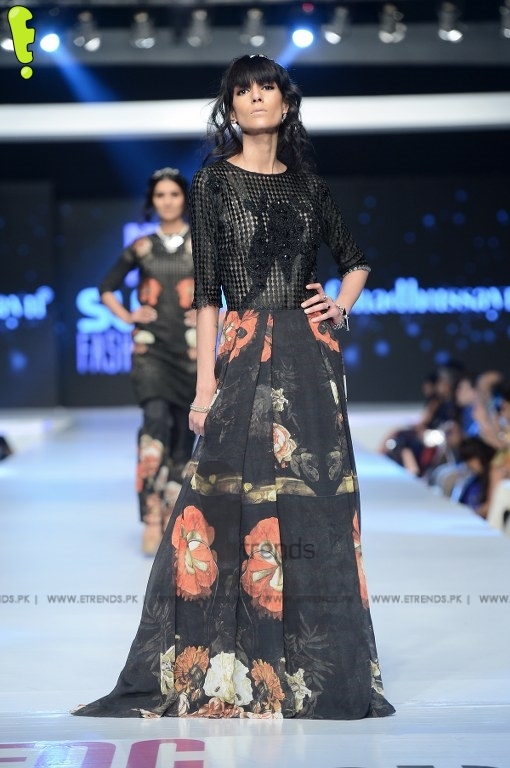 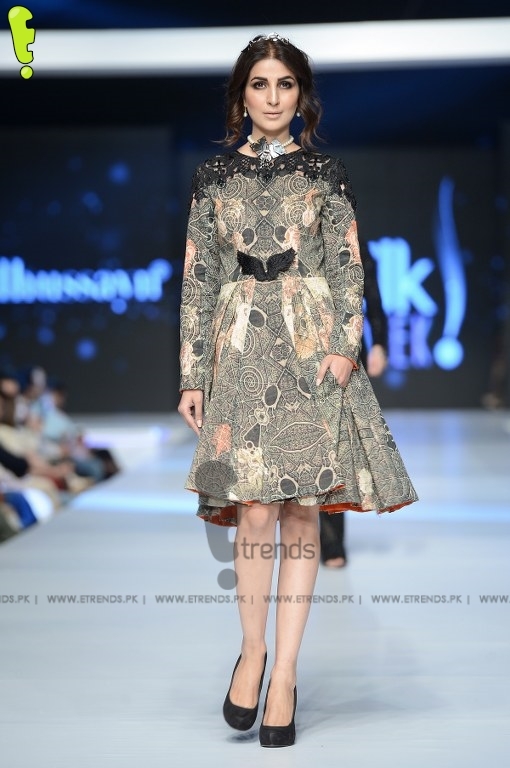 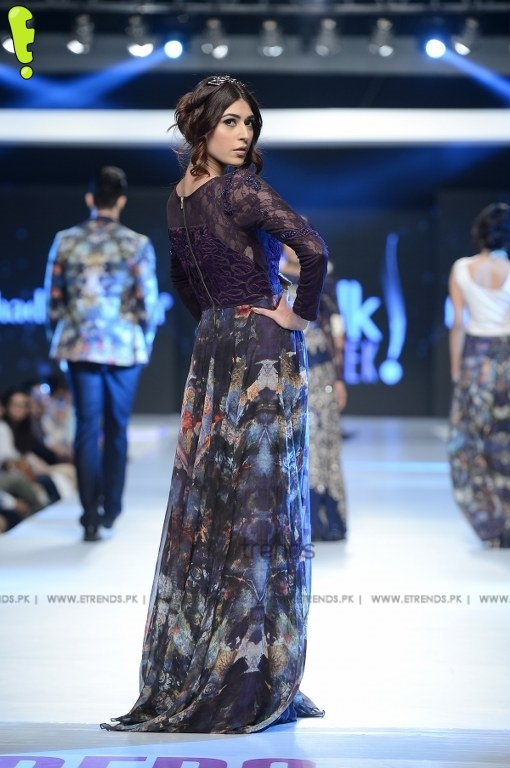 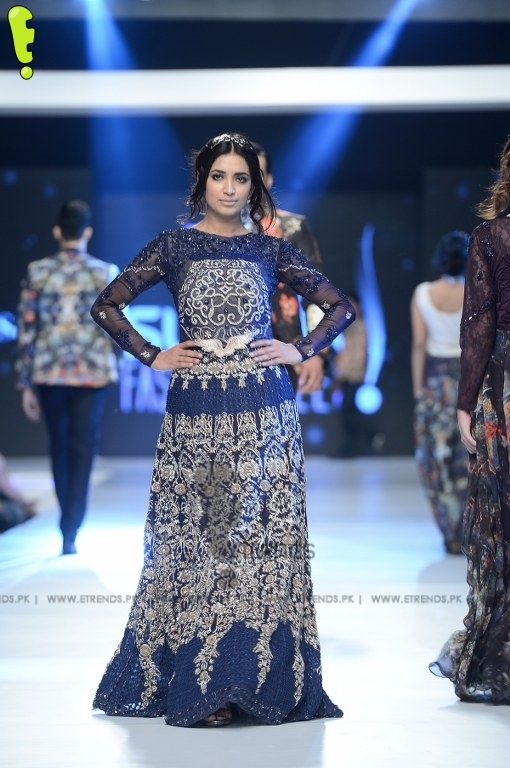 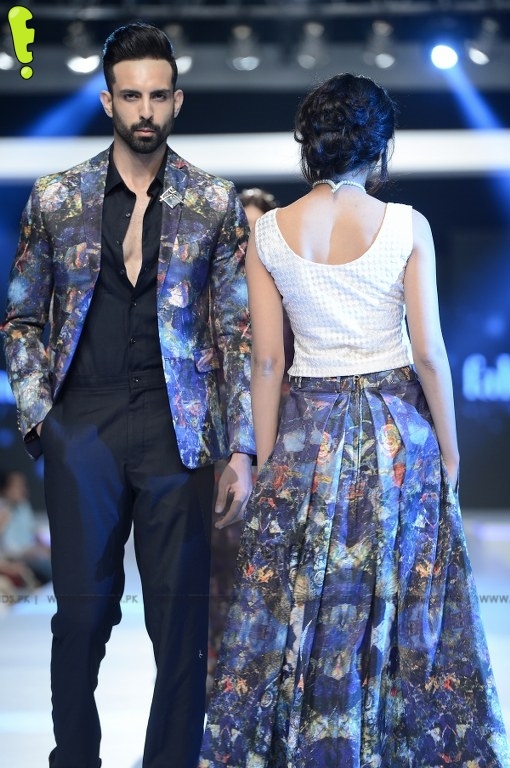 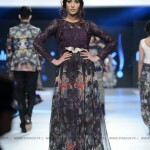 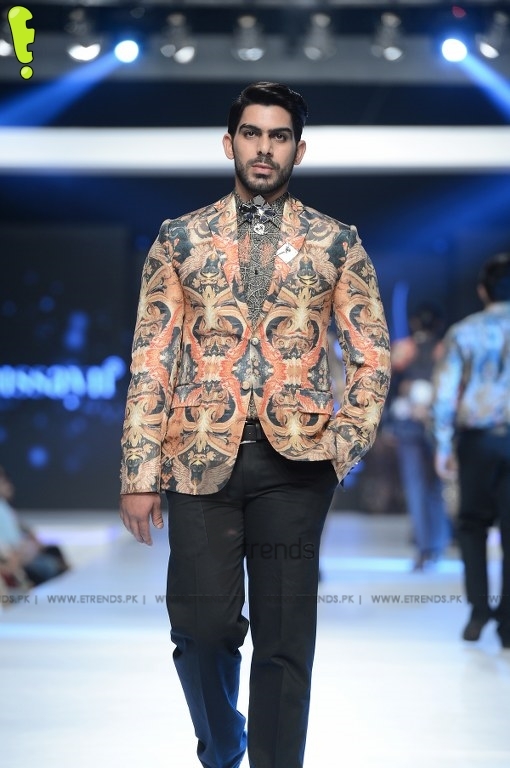 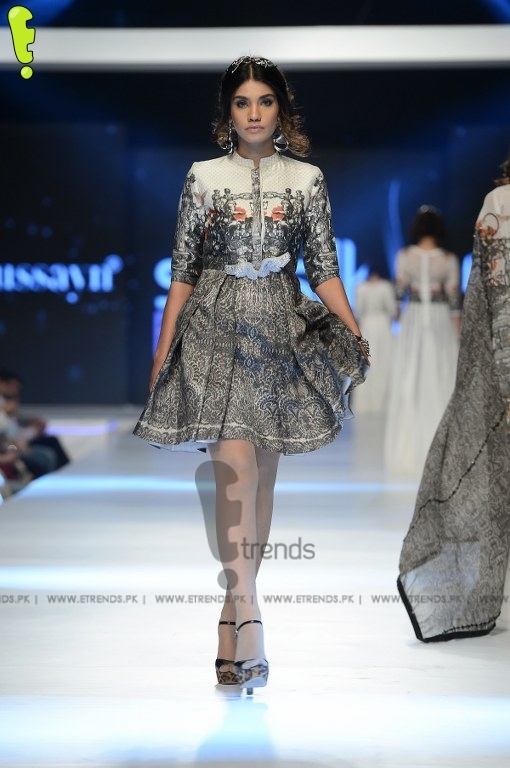 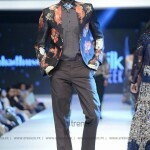 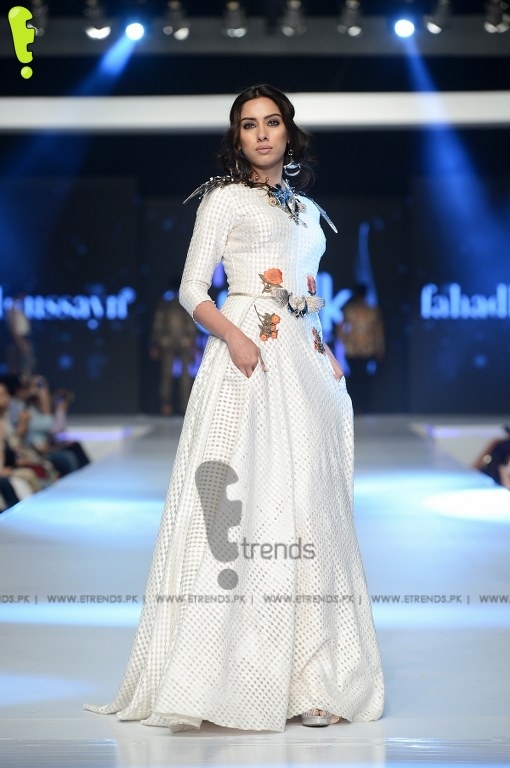 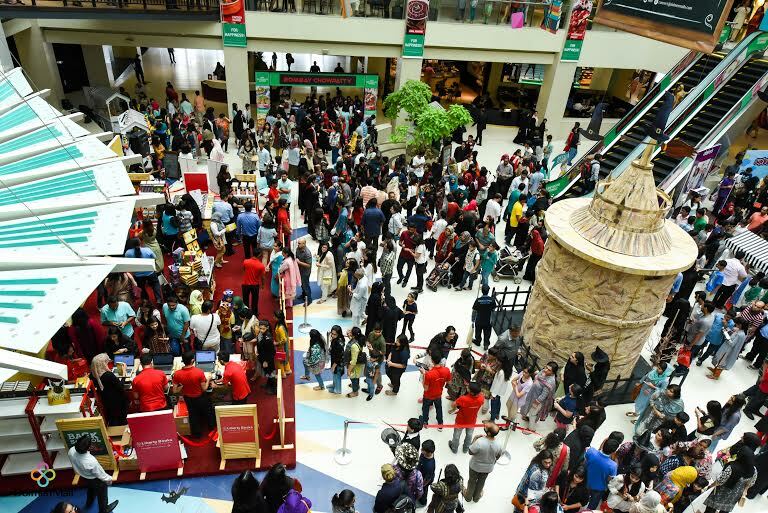 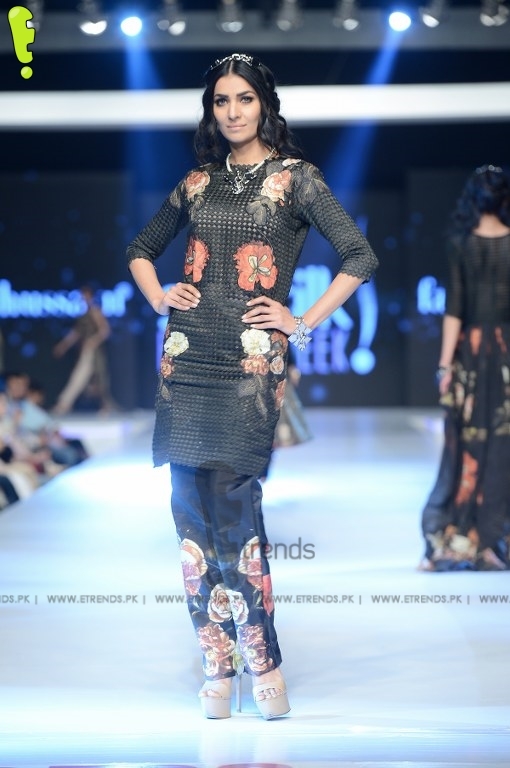 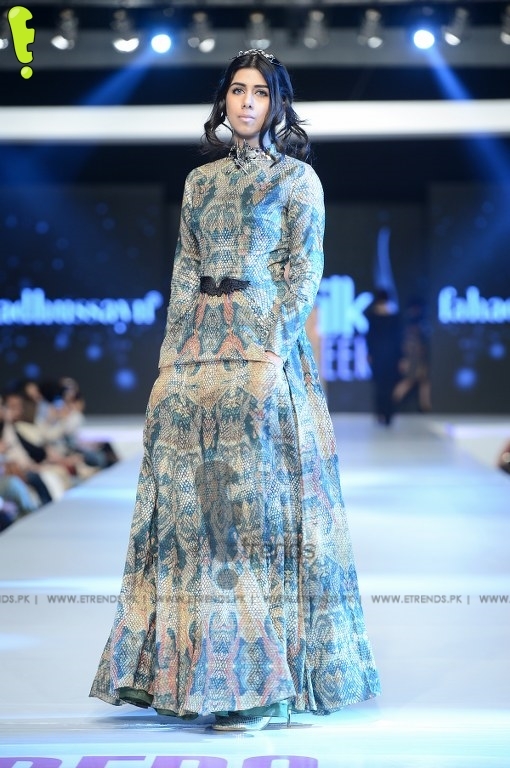 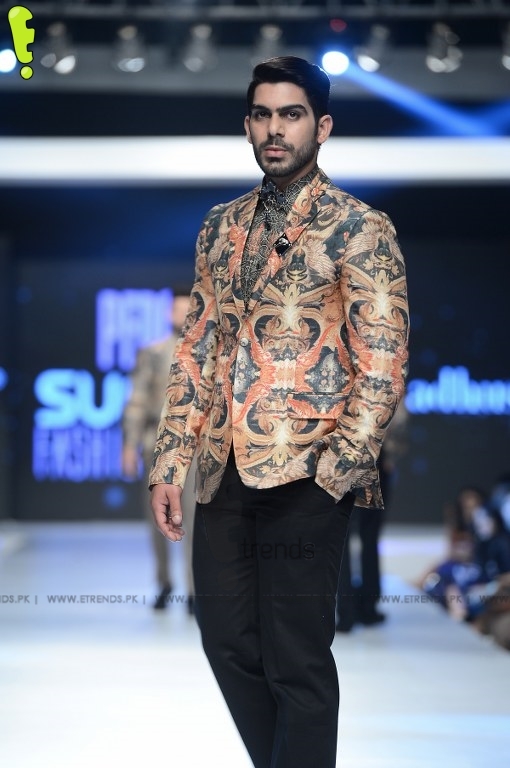 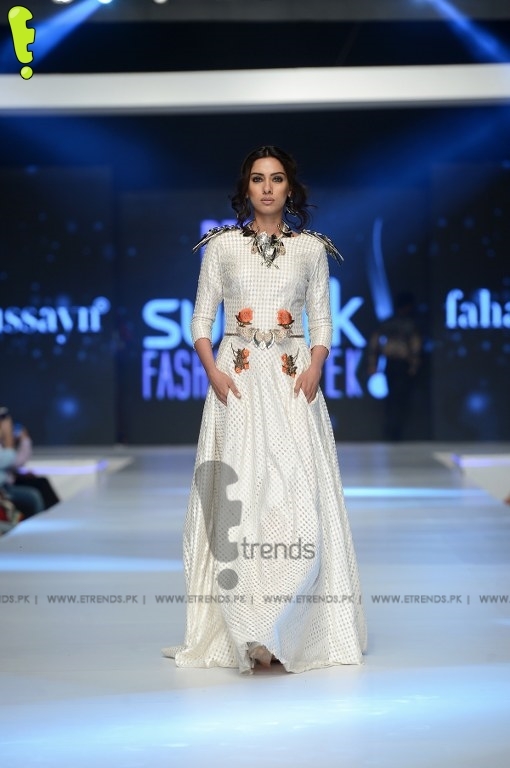 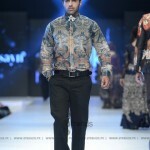 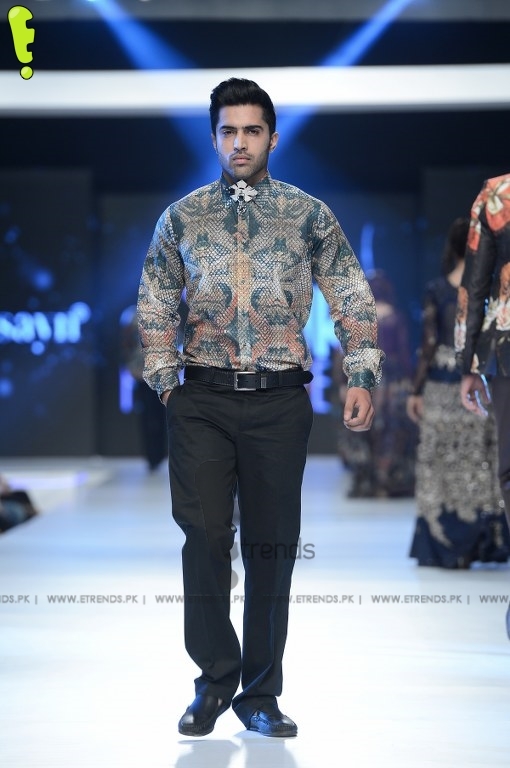 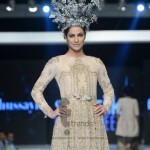 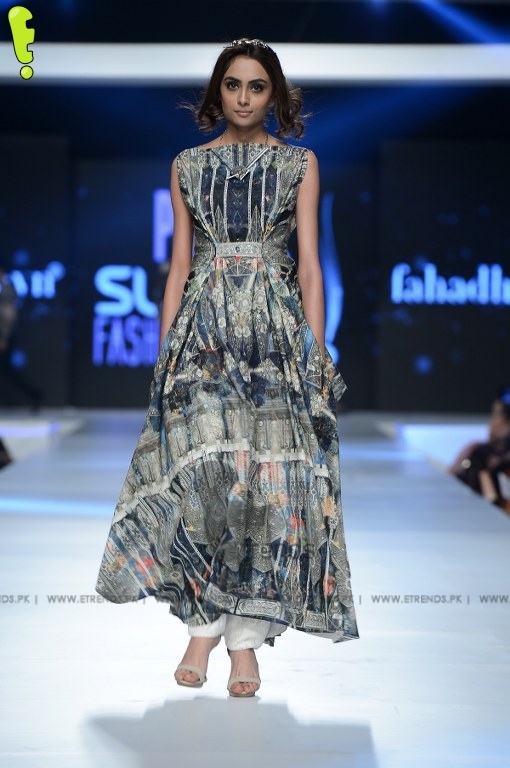 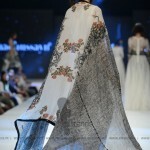 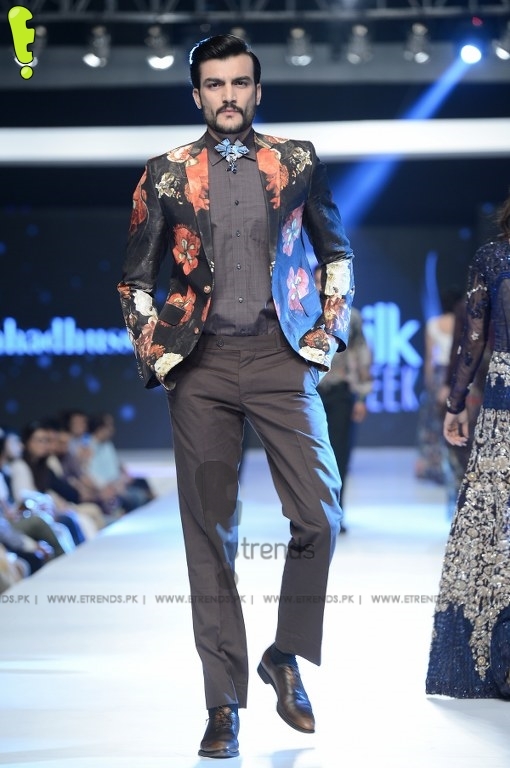 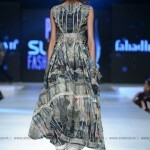 The collection also featured five exclusive novelty editions in signature Fahad Hussayn hand embroidered couture. 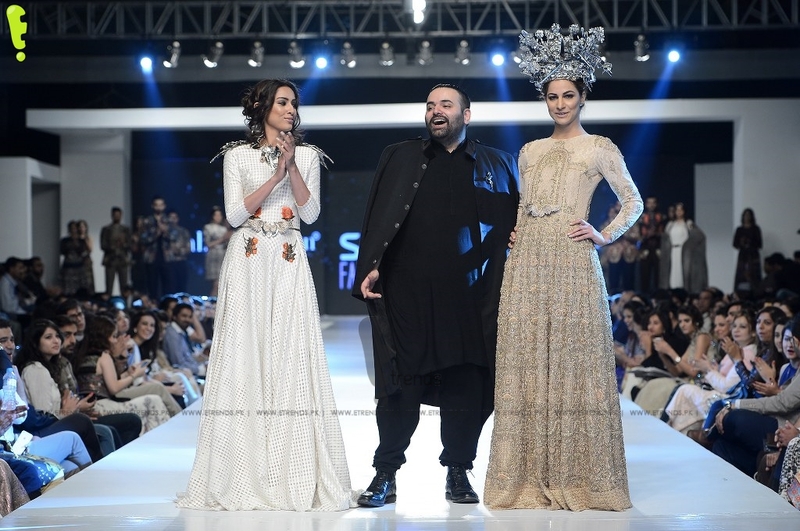 While in the real world democracy is a luxury that only a few can afford, the Democrats collection represented freedom of choice to dress as one desires. 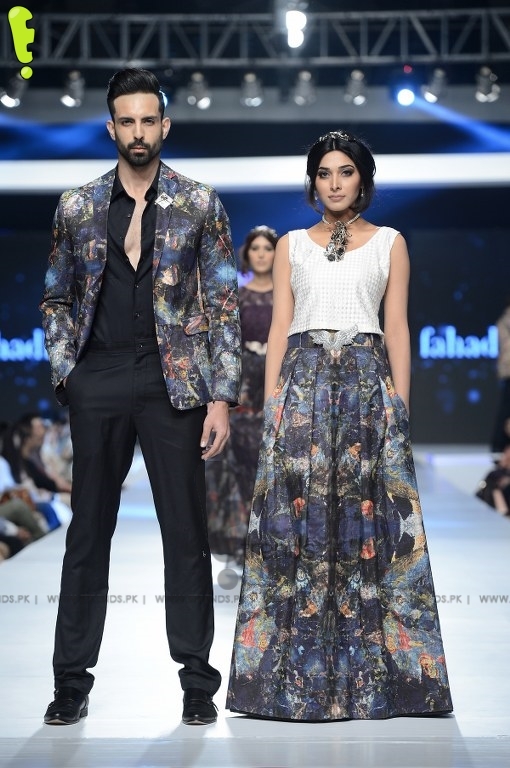 Presenting a range of separates in different design variations for the festive season ahead, the collection featured Fahad Hussayn’s signature drapes, embroidered surfaces, statement accessories and exclusive embroideries.